Beaumont Real Estate Agent Guide to the City. The real estate in Beaumont blossomed in the new millennium and specifically the period from 2000 to 2008. The city of Beaumont has seen major popularization over these years, with a progressive increase in the city’s architecture. There are many real estate listings in Beaumont, CA for sale – for both commercial and residential needs. 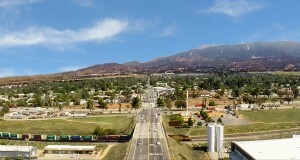 Stretching on 30.926 square miles within Riverside County, California – Beaumont is a city that is bordered by the neighboring cities of Banning to the east and Calimesa to the west. Facing the San Bernardino County line on the west and the Cherry Valley to the north, the city of Beaumont has a nice location and is near the Pacific Ocean. Discovered in the early 1850s, the city of Beaumont was well-known for its ideal location, offering the predecessors a lot of benefits in terms of climate and its ideal geographic location. During the 1930s, the city of Beaumont was populated even more and saw a rise in visitors and residents. 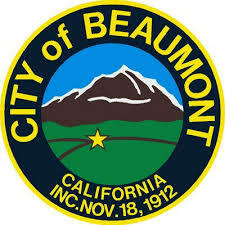 The capitalization followed afterwards, as the city of Beaumont was made ideal for horseback riding, tennis, swimming, shuffle-board, basketball, massage, dancing, ping pong, swimming, archery and a lot of activities established since the early 1950s. 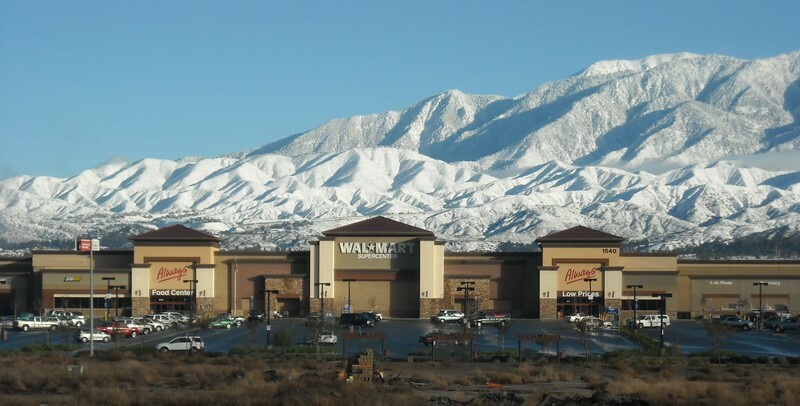 In the new millennium, the real estate in Beaumont has blossomed even more – mostly because of its ideal location and close proximity to Los Angeles. The constant traffic, long commute and overcrowding are just some of the aspects that have made many residents move west and settle in the Beaumont listings for sale. The student population has been increased as well and offers a great community of students in elementary, middle and high schools. Beaumont is one of the ‘high’ cities in California. Elevated on 2,500-3,000 feet above the sea level, it is located at the peak of the San Gorgonio Pass which divides the San Bernardino County from the Palm Springs County and neighbors the famous Interstate 10 and the California State Route 60. This allows great connectivity to the city of Los Angeles. 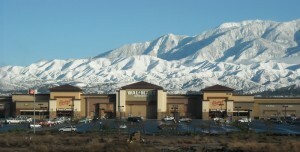 The climate in Beaumont is colder in both summer and winter, due to its elevation. While reaching up to 95 degrees on average in summer – the average temperature during the winter is 52 degrees. For many of the residents and visitors, this is quite the ideal climate in California, unlike the dry and hot summers near the shore. 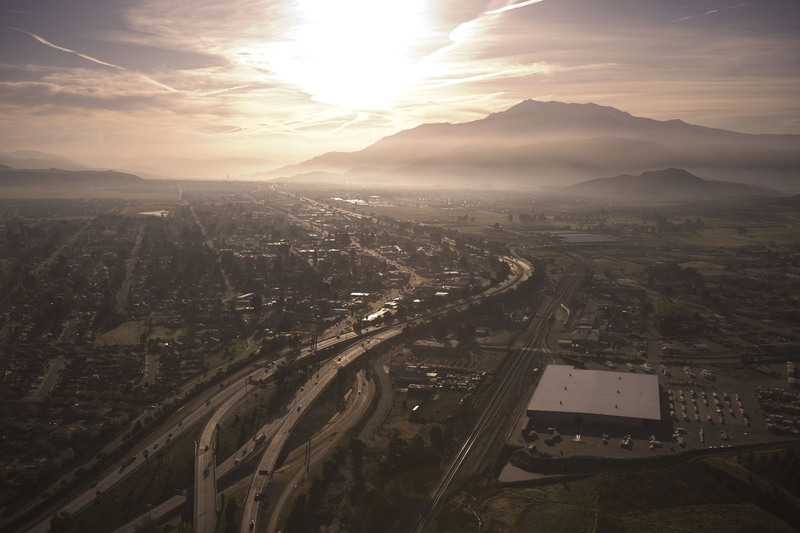 The neighboring cities of Jacinto, Riverside, Hemet, Perris and Palm Springs are all examples of the dry and warm summers. Beaumont has the warm-summer Mediterranean climate, being 5-10 degrees cooler than the above mentioned cities. New data has recently shown that Beaumont is among the fastest growing cities with population over 30,000 in the past few years (Source: California Department Of Finance). If you are looking at listings for sale in Beaumont, California, you should know that although Beaumont is a smaller city – it has been facing an increase in residents and population over the years. The 2010 US Census reported a population of 36,877 with a density of 1,192 people per square mile. However, these numbers are nowadays definitely bigger. The population in Beaumont, CA lived in the 11,801 households, as reported in the Census. Almost half of the residents (45.3%) have children under the age of 18 living with them, which is an indicator of the increase in population in this city. With more than 13,000 housing units at an average density of 417.4 per square mile, the real estate in Beaumont offers commercial and residential properties for various needs. From luxury houses to comfortable apartments, Beaumont’s real estate has a lot to offer. The Sundance Elementary School, Anna Hause Elementary School, San Gorgonio Middle School Beaumont High School are among the favorite schools in Beaumont, California – ideal for kids of all ages accordingly. The rolling hills on which Beaumont is settled offer great possibilities for hiking, biking and playing golf in the region’s best golf clubs. The Oak Valley Golf Club is Beaumont’s best hotspot for golfers. Aside from that, the nature can be explored in the Country Hills RV Park and the untouched green sceneries leading to the top of the hills, ideal for hiking. The city of Beaumont, California offers the Dance Spectrum as one of the best Performing Arts academies in the city. The history lovers can peek into the Fire Memories Museum which is also a kid-friendly museum that collects all the memorabilia related to the region. The Highland Springs Country Club is the hotspot where every year, there is an annual festival and a lot of activities for group participation. Tai Chi, Senior Aerobics, Yoga, Gymnastics, Sportball Skills, Basketball (Beaumont Community Youth Basketball BCYB ), Bingo, cinemas and shopping balls are among the kid-friendly activities in Beaumont. There are a lot of parks, pools, activities and classes focused on educating the community and offering leisure at its finest. The untouched nature, friendly community and nearby communities make Beaumont an ideal place for living. The population in Beaumont has grown from 43,601 to 45,118 – with a significant 3,5% rise over the past few years according to the California Department of Finance. The real estate in Beaumont and the surrounding cities have been popular over the years, especially for buyers who want to settle in and escape from the crowd and dry air near the Californian shore. The city of Beaumont offers that as a getaway location in the hills, with a modern architecture, a variety of listings for sale and a friendly community.